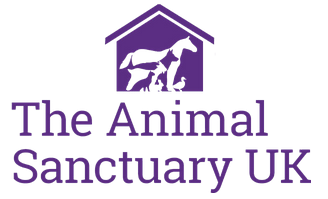 The Animal Sanctuary UK has been on its present site in Dorney since June 2012. Animals all over the country are suffering dreadfully due to the recession, hundreds are dying needlessly each week and are left neglected and uncared for. Quite often they are dumped or left to die in appalling conditions.